Our vehicles are being sold with a 3 Month / 3,000 Mile Limited PowerTrain Warranty. 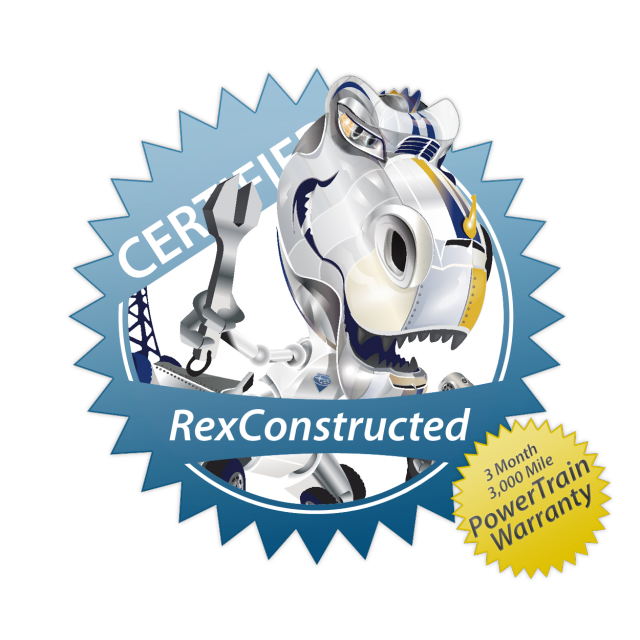 Specific information about the warranty is available here. Deposit: when purchasing through eBay, a deposit of $500 must be paid within 24 hours of auction close. We only accept Paypal for Deposit. Deposit is Non-Refundable. Payment: Items will not be available for pickup or shipping until full payment is received and cleared by our local bank. Buyer has 5 days to pay. Warranty: 3 Month/3,000 Mile Limited PowerTrain Warranty. Availability: We reserve the right to remove this listing due to on-site sales. Mileage may vary slightly because of driving after listing. Sale is FOB Wood County, WV. Venue is proper only in Wood County, WV. The Buyer is responsible for ALL shipping costs. Seller will assist with shipping arrangements, if requested. A $125.00 document processing fee will be charged to all buyers. This fee is not negotiable, and will be added to the final price of the vehicle at the time of purchase. State taxes will be collected by the state where the vehicle is registered. Shipping is the responsibility of the buyer. Seller will assist with delivery to a shipper or to meet with the buyer for pickup at our location.